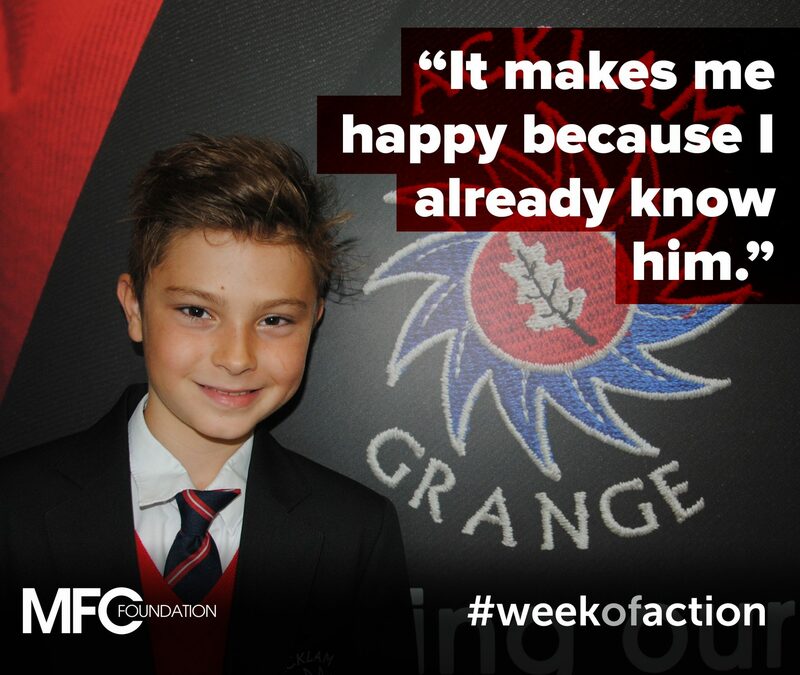 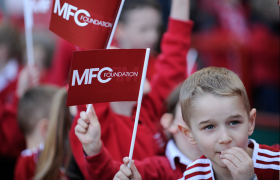 In May 2016, MFC Foundation commenced a pioneering new programme which focuses on supporting children through their transition. 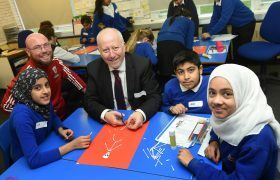 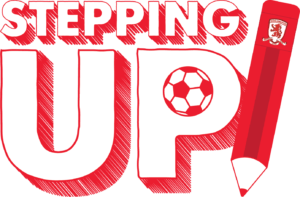 ‘Stepping Up’ aims to provide a positive catalyst to better prepare children stepping up from primary to secondary school. 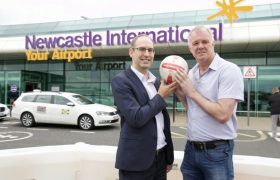 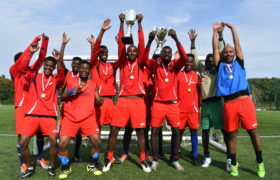 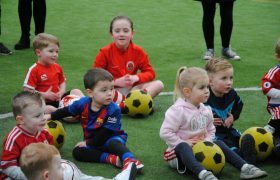 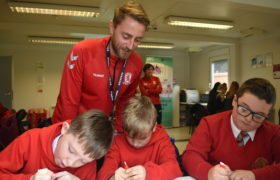 The main objectives are to prepare children for the social and emotional aspects of transition through a programme that uses the inspirational draw of a professional football club and the staff team associated to it. 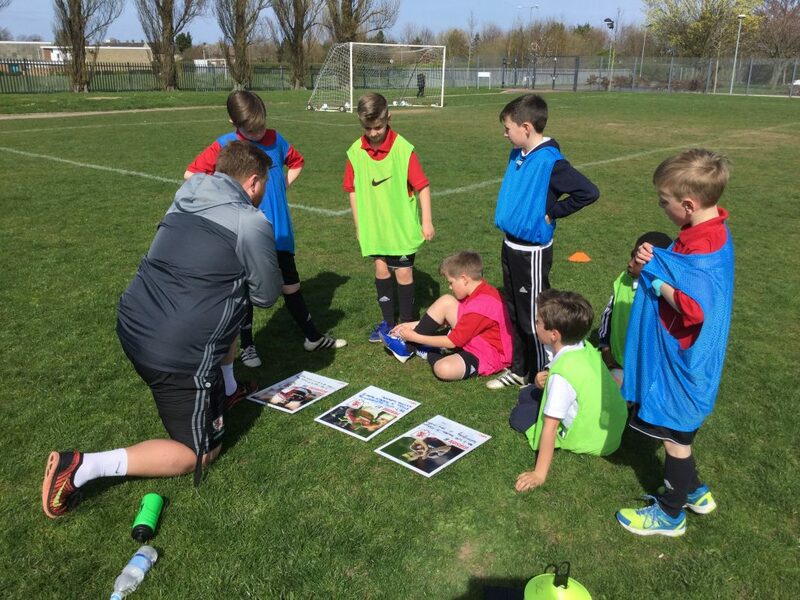 Levels of confidence, self-esteem and attitudes to learning are to be developed by supporting the needs of individual students through using specific intervention strategies and personalised learning. 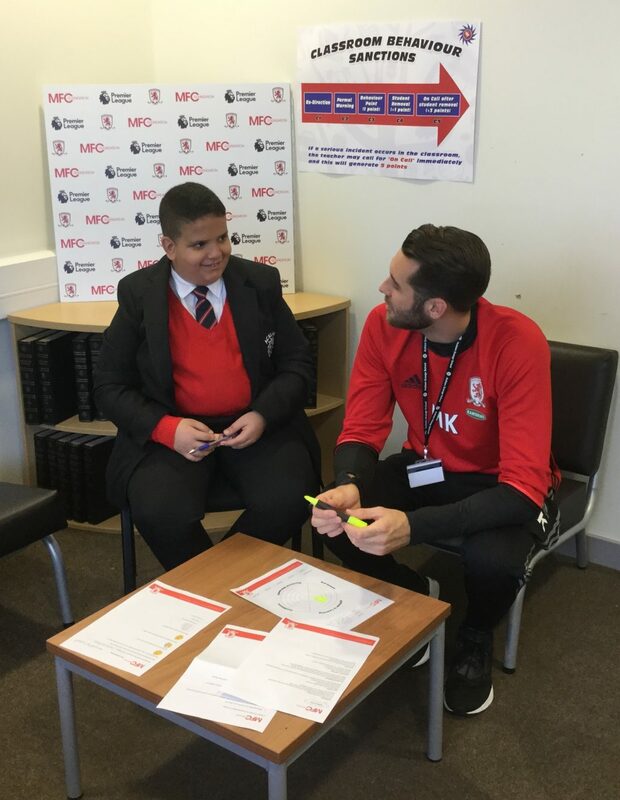 Stepping Up employs MFC Foundation Transition Coaches in primary schools, six months prior to their move up to secondary school. 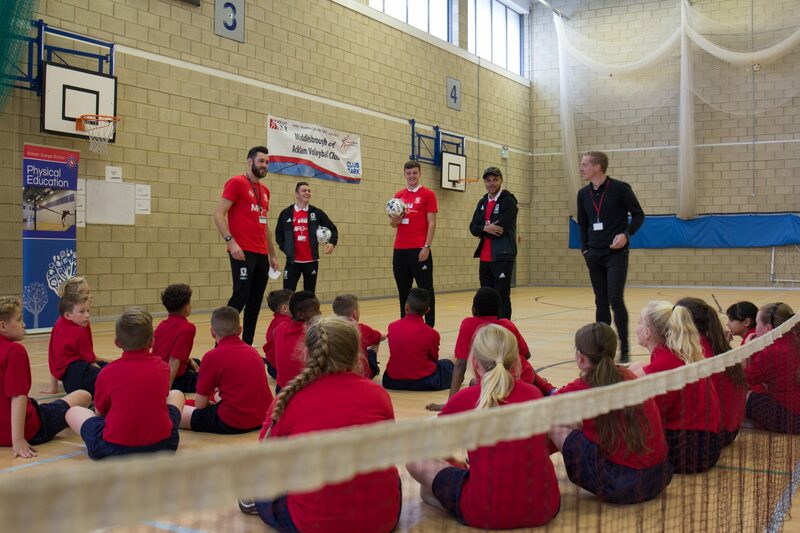 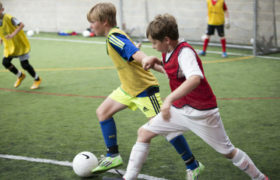 The Transition Coaches work with Year 6 children on a variety of sport and educational activities, both universally and through targeted interventions. 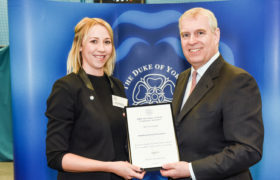 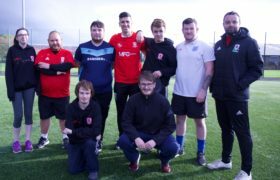 The Transition Coach then moves up to the secondary school with the young people and works with them for a further six months in that setting. 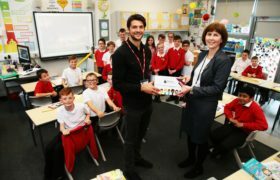 This provides a constant, trusted adult in the children’s schooling covering a full academic year of transition for the young people. 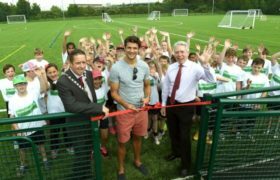 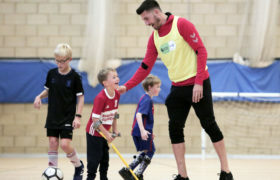 Additionally, the coach delivers sport-based activities on an evening, within the local community to engage the children in positive, diversionary activities. 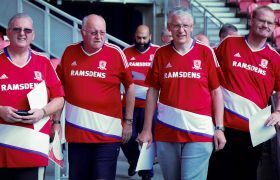 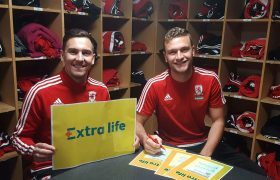 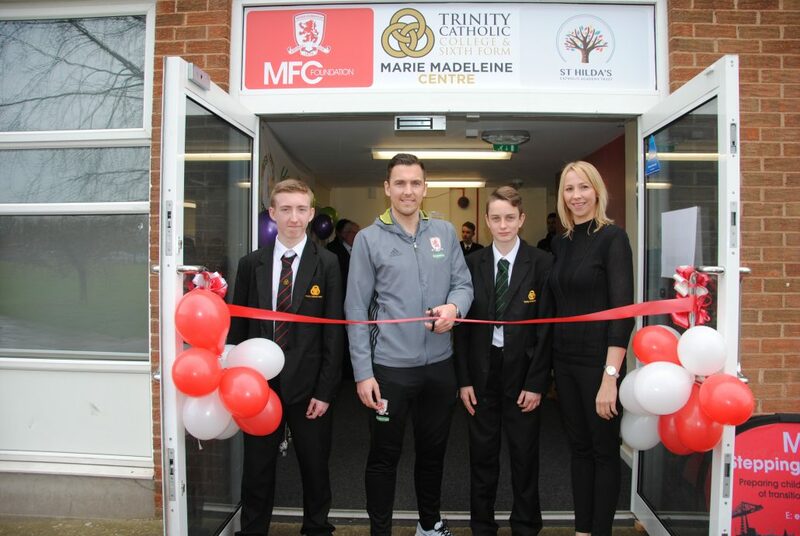 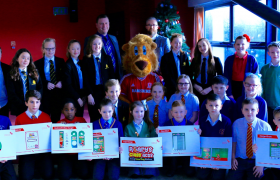 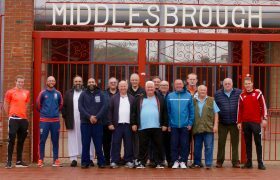 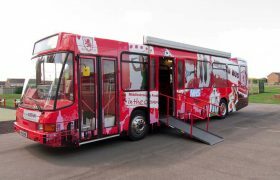 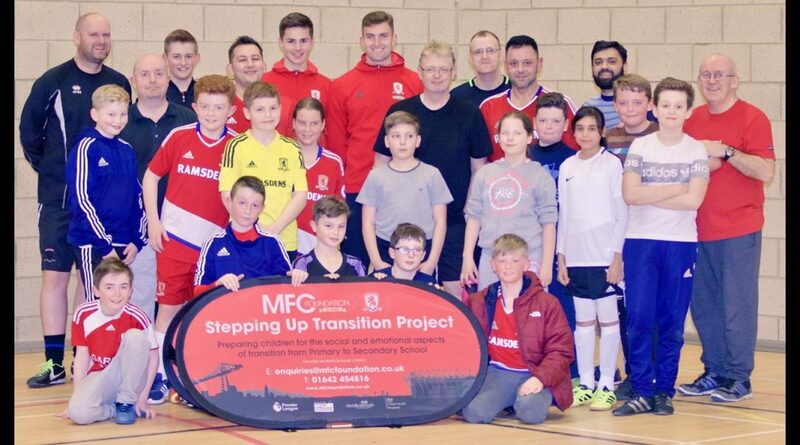 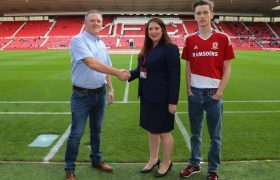 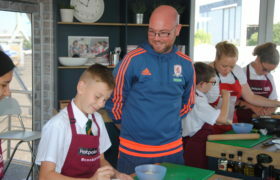 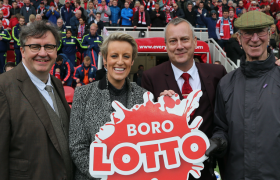 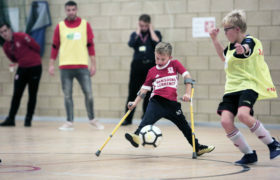 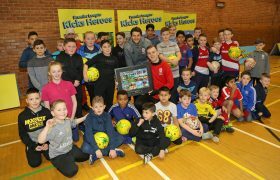 Stepping Up is originally funded by Middlesbrough Council’s Public Health and Supporting Communities departments for two years, Middlesbrough Achievement Partnership for one year and MFC Foundation. 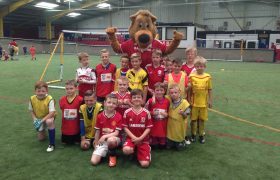 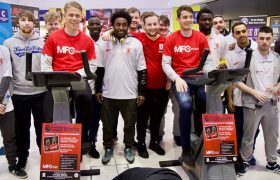 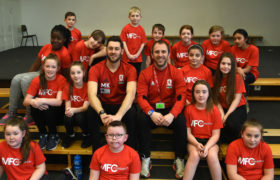 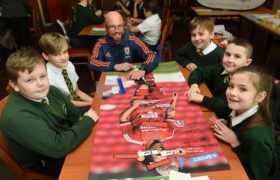 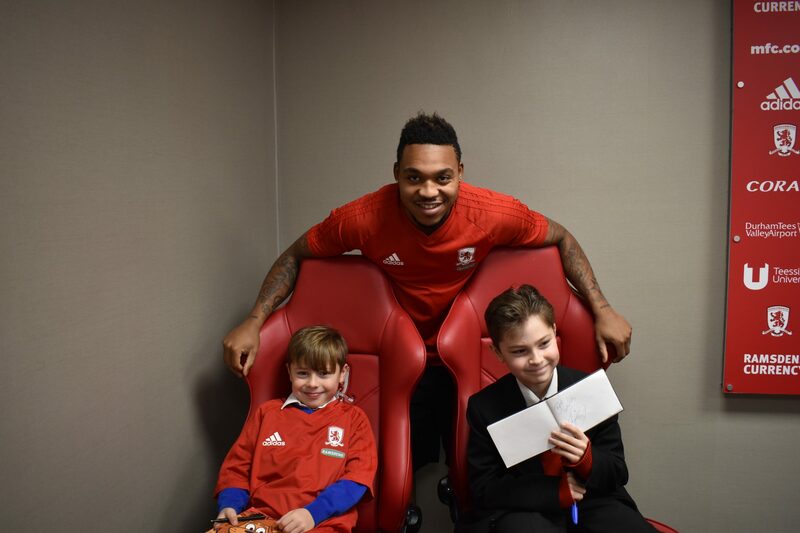 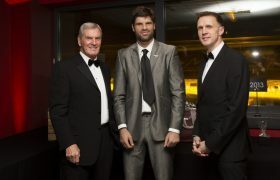 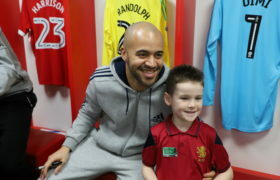 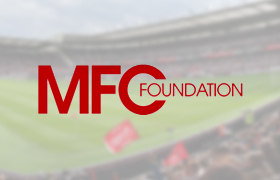 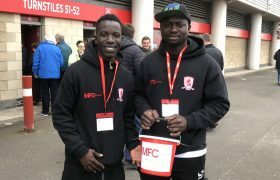 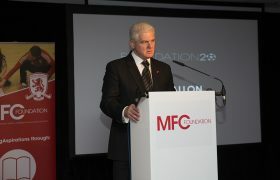 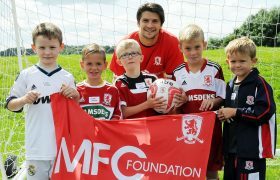 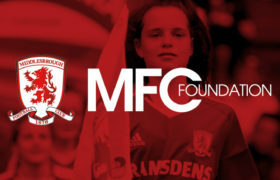 MFC Foundation have recently been successful at gaining additional funding from the Premier League/Players Football Association fund (PL/PFA) to sustain and grow the project between 2017 – 2020. 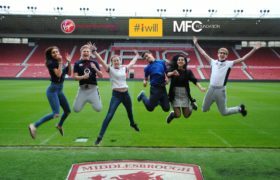 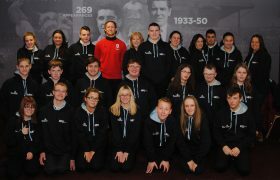 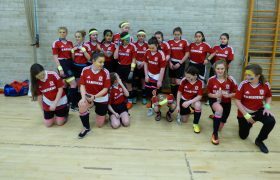 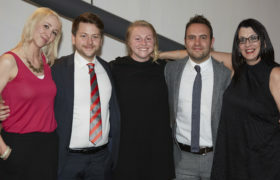 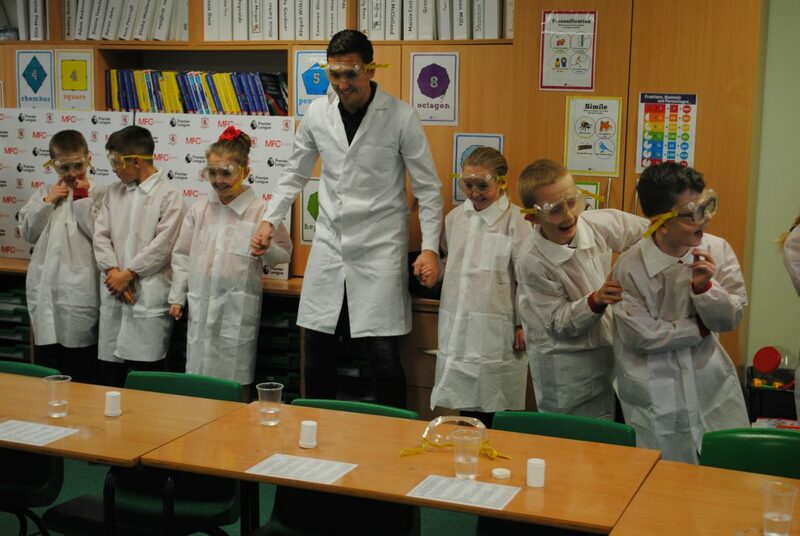 Stepping Up currently engages 22 primaries and 3 secondary schools, engaging 800+ young people and employing five staff.